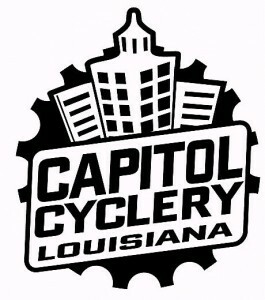 The 10th Annual Red Bug Hill Ride Event, May 11, 2019, co-sponsored by Baton Rouge Bike Club and the Rourke family, will benefit Spina Bifida of Greater New Orleans and Fallen First Responders. Cycling Events will include routes of 60, 40, and 25 miles. These events will take place at Baton Rouge Community College, 3337 LA 10, Jackson, LA, 70748. 1 mile Fun Run and 5K Trail Runs on new courses, will take place at the Rourke barn, 13970 Hwy. 421, St. Francisville, LA, 70775. In addition, fishing and several family-friendly challenges will be held at the barn while the other events are taking place. After your event(s), please join us at the barn from 11-1 for lunch, live music, and raffle prizes.